We've got you covered on how to host the ultimate Thanksgiving meal. Thanksgiving is just around the corner. Are you ready for the big day? 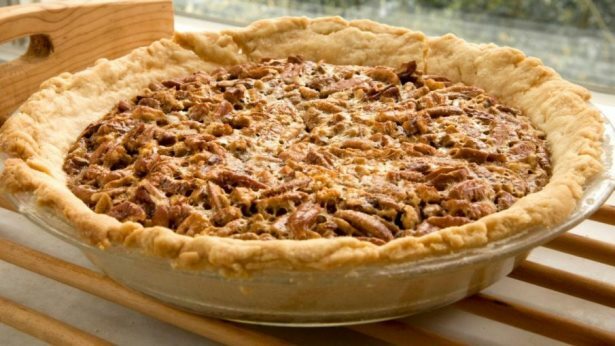 Don't worry, from roasted turkey to homemade pecan pie, we've got you covered. 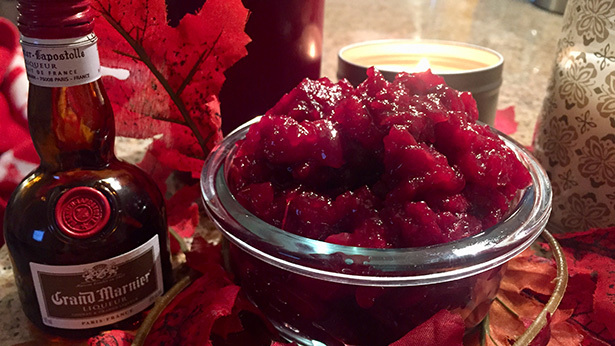 We've compiled a collection of the best holiday recipes (appetizers, turkey, side dishes and desserts) to give you and your family the ultimate Thanksgiving feast. 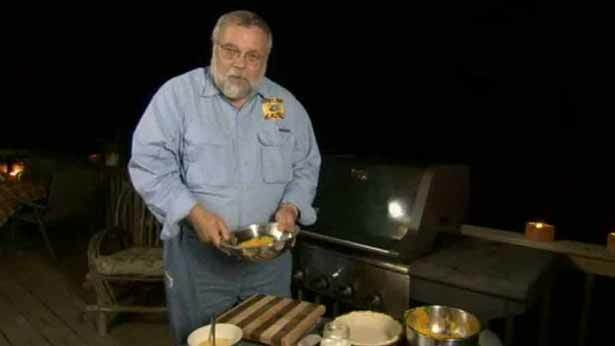 Be sure to check out our collection of recipes for leftover wild turkey too! 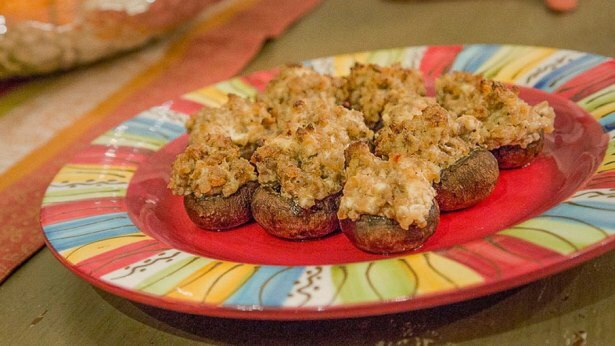 Don’t overlook venison for appetizers; give this very simple, three-ingredient recipe for Mushrooms Stuffed with Italian Venison Sausage a try. 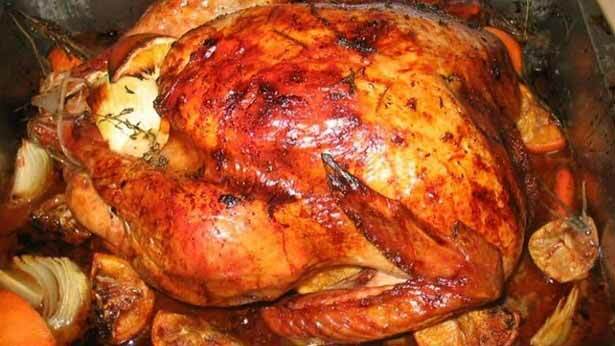 If you want succulent and moist turkey, use this homemade brine. It's nicely seasoned and juicier than you can imagine. 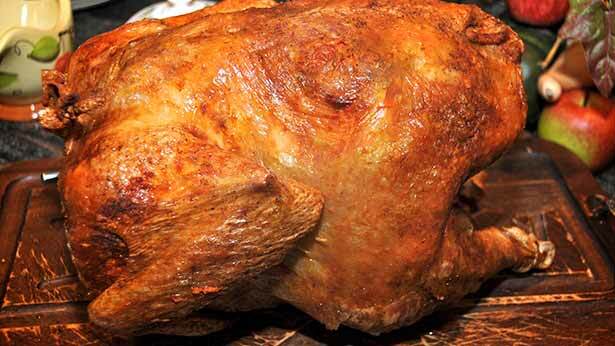 How to roast a turkey in three steps: brining, marinating and roasting. You will hear oohs and aahs during dinner. It's wonderful. You just can't beat homemade potato rolls. 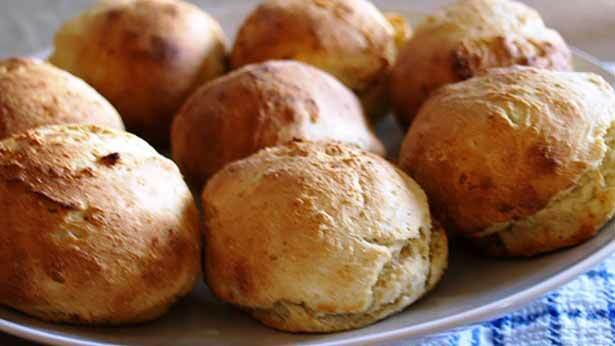 Tender, light and fluffy rolls that are made the night before, chilled overnight and then baked the next day. 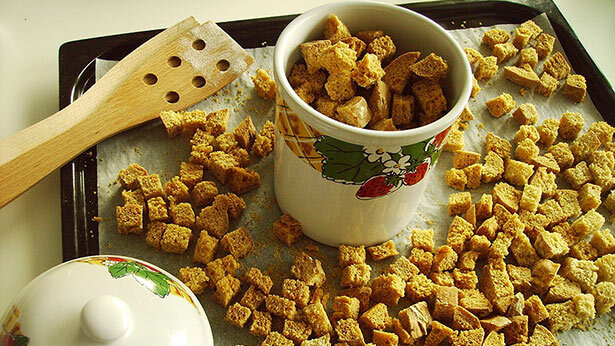 Use fresh ingredients and homemade bread in this traditional stuffing recipe. Learn how to make stuffing the old-fashioned way. 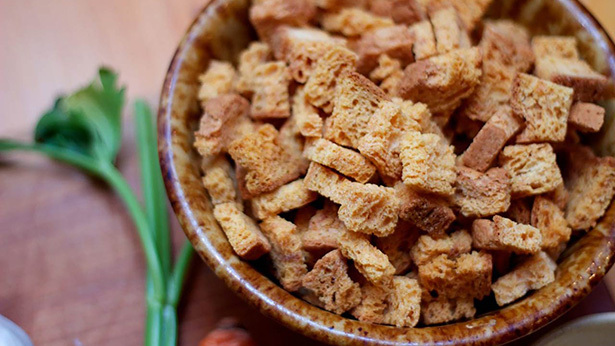 Make your own croutons for this Wild Boar Sausage Stuffing Recipe by cutting leftover cornbread into cubes and baking them until evenly toasted. A flavorful stuffing recipe featuring ground wild boar sausage, cornbread croutons, vegetables and herbs. Chilled beets, green garden peas and diced celery. 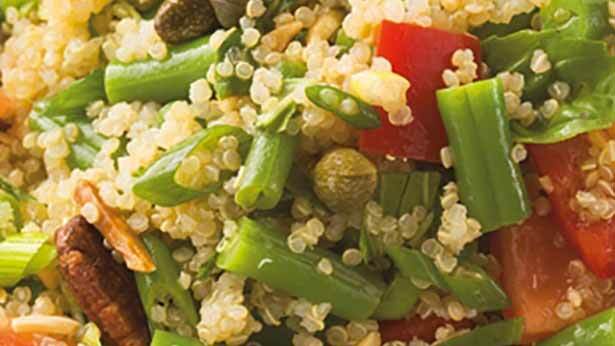 This salad not only tastes good, it will add some color to the table too! 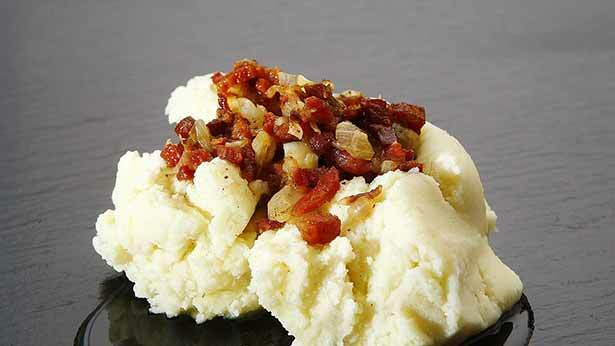 This recipe also works good with some chopped caramelized onions. This recipe is so versatile ... you can saute mushrooms with the onions, add chilis, whatever you like in your mashed potatoes. 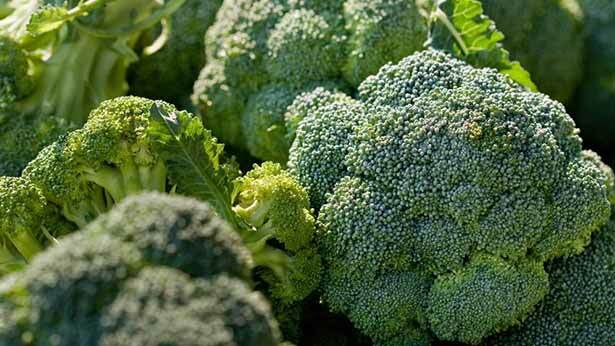 This is a wonderful side dish that will become a favorite for years to come. 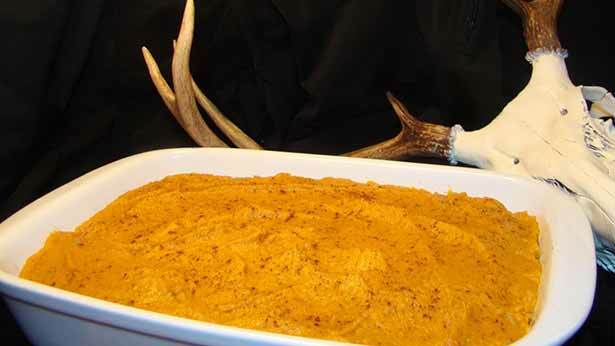 If you need something sweet, indulge in this Vanilla Bean Sweet Potato Mash Recipe; it will provide you with energy for your next hunt, without all of the calories. 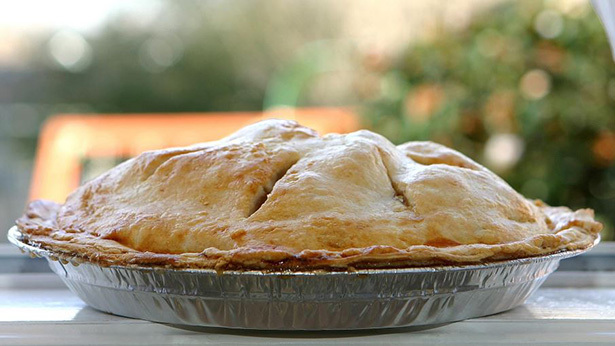 If a wild dessert sounds good for your family's table, then consider giving this apple pie recipe – which includes a flaky crust using rendered bear fat – a try! Serve with homemade vanilla ice cream and you have a perfect dessert made completely from scratch. 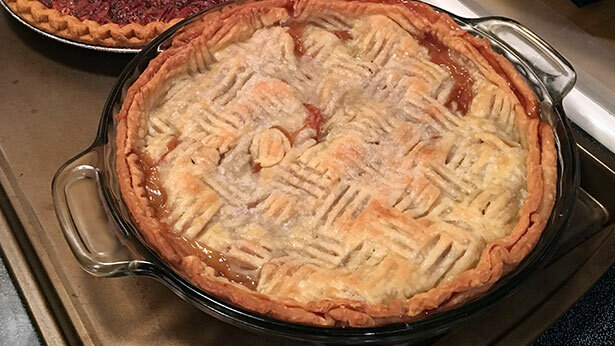 This homemade pie crust recipe from scratch is easy to work with and very flaky. Add the ice water one tablespoon at a time, and toss with a fork after each addition. This grilled pumpkin pie proves that unconventional can mean delicious. What's your favorite Thanksgiving dish? Tell us below!